The collection contains articles devoted to finding-out of social and political problems of revolutions and reforms in Ukraine in a context of their correlation and two-way influence. The part of articles is given to the period of National revolution of the middle XVІІ century and social and political life of the Ukrainians in the Russian and Austro-Hungarian empires. 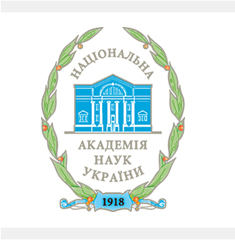 The main block of researches deals with the period of the Ukrainian revolution 1917 - 1921 and covers almost all its state political formations (the periods of the Central Rada, the Ukrainian State, the UNR, the Directory etc.). The attention is paid to a question of formation and falling of Carpatho-Ukraine and the Second World War. The final part of the collection is devoted to the cases study of modern Ukraine, as in the context of its internal development perspectives and foreign policy goalposts.